What if I said you could set a Land Speed Record by driving 122 miles-per-hour? What if I clarified by saying you would need to drive a car with an engine limited in size from 750cc to 1000cc? And, that the current record of 121.779 was set in Bonneville in 1992 by a 1961 Fiat Abarth? Well, Chris Conrad of Milwaukee, Wisconsin asked himself those questions a few years back. His answer? Sounds like fun. Now you see why 122 miles-per-hour is waaaaaaay faster than it sounds. I swear I can actually hear the collective gasps of terror coming from the readers who happen to have ever driven an MG above 65 mph. 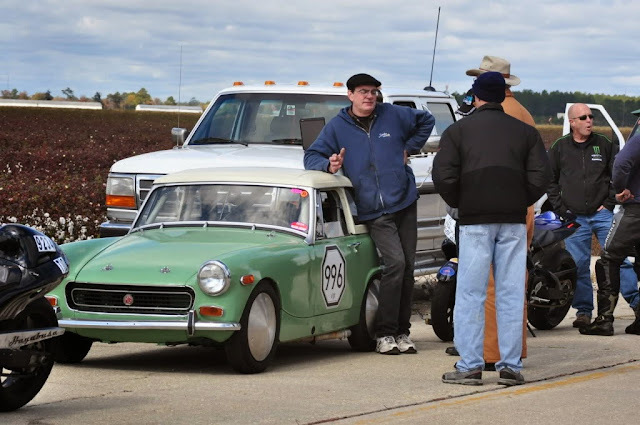 For me, three questions come to mind: Does anyone else find it kind of ironic that Chris’ daily driver is a car that could likely break 121.779 mph while towing his Midget? Why try and set a Land Speed Record? And, why do it in a 1971 MG Midget? The first question is rhetorical. The answer to the third question is easy. Chris is no stranger to little British roadsters and knows their capabilities. His other (read: summer) daily driver is a 1972 MGB Roadster that he has, shall we say, tweaked. 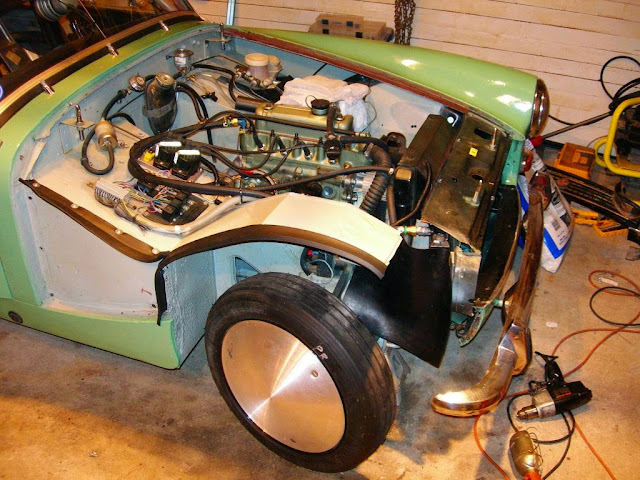 Chris claims his MGB is “very stealth” even though it has the brakes from a Triumph TR-8, an Austin Healey’s 15-inch BN7 wheels and a Moss Motors Supercharger kit. Suuuure… Stealth. 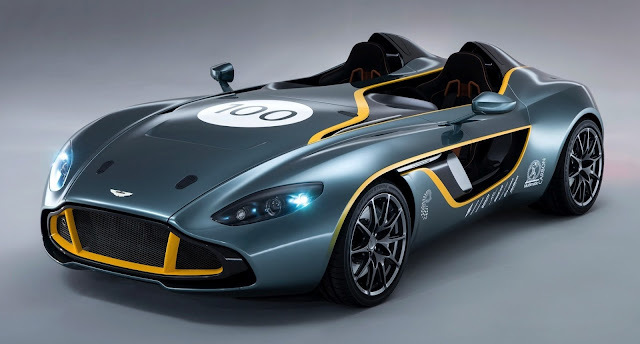 As for why go for the Class I/GT Land Speed Record? Short answer, it’s an older record that should be beatable, and the cars of the I/GT class are fairly easy to come by. Long answer… For that, I’ll have to start at the beginning. There were about a hundred of so cars on hand. Variations on Ford Model Ts, hotrods fashioned from WWII fighter plane drop tanks, Studebakers galore, all driving as fast as they possibly could. In every direction, Chris could glimpse another way to go fast. Instantly, he was hooked. He bought the SCTA rulebook then and there. It would be another thirteen years before Chris finally found the car with which he would aim to make his mark in the Land Speed Record history books. 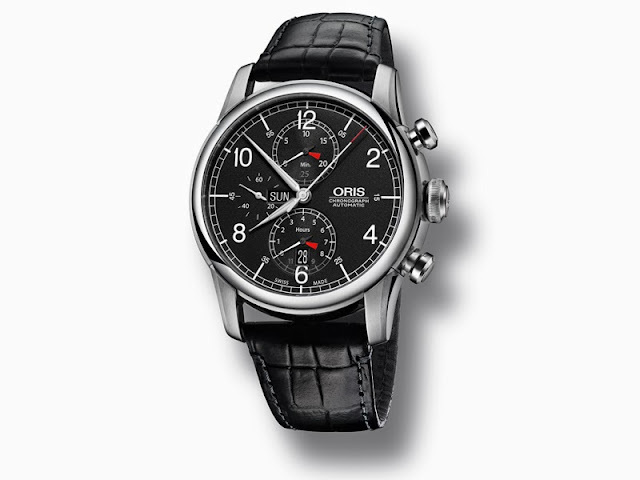 It came in 2008 in the form of the aforementioned 1971 MG Midget that Chris bought at an Illinois Morgan dealership. Apparently, some guy traded in this mostly rust-free Texas car partway through its restoration for something a bit less needy. Whatever the reason, Chris Conrad had his Land Speed Record car; only the little Midget didn’t know it yet. According the SCTA and BNI rulebooks, cars in the GT class must be production two-seat coupes with essentially unmodified bodies. 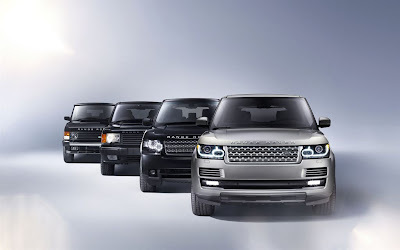 Fenders, hoods, grilles, door handles, lights, windshield, radiator, horn, etc all need to be stock. The “I” engine subclass means any engine between 750cc and 1,000cc that at one time was used in production can be used. 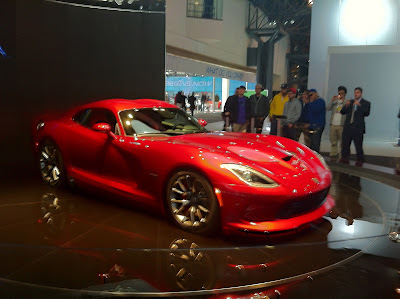 So, basically, look for the lightest, slippery-est, most stable, most aerodynamic car with the strongest tunable engine. With its small, lightweight and rust-free-ish body, with questionable aerodynamics, Chris’ 1971 Midget was a great canvas on which to paint his record-breaker. Early versions of the Midget were produced with a 948cc engine. 948 is awfully close to the I/GT Class’ size limit, so logic would dictated it would be a great engine. Wrong. 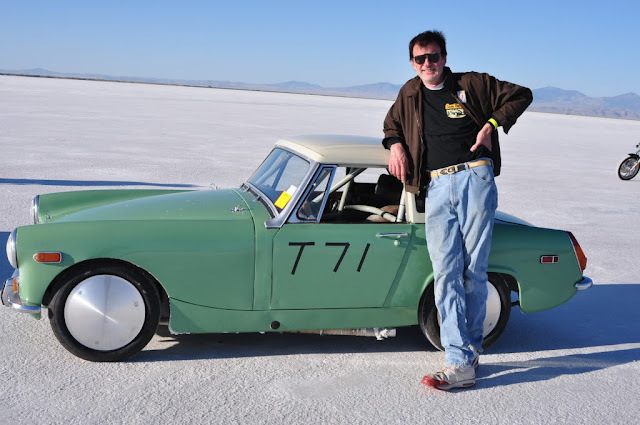 Chris found the 948cc motor that was rather popular in the “Spridget” (Austin-Healey Bugeye Sprite and MG Midget for the non-initiated) has relatively small bores and valves that prevented the engine from getting enough air at Bonneville’s 4,200 foot elevation. 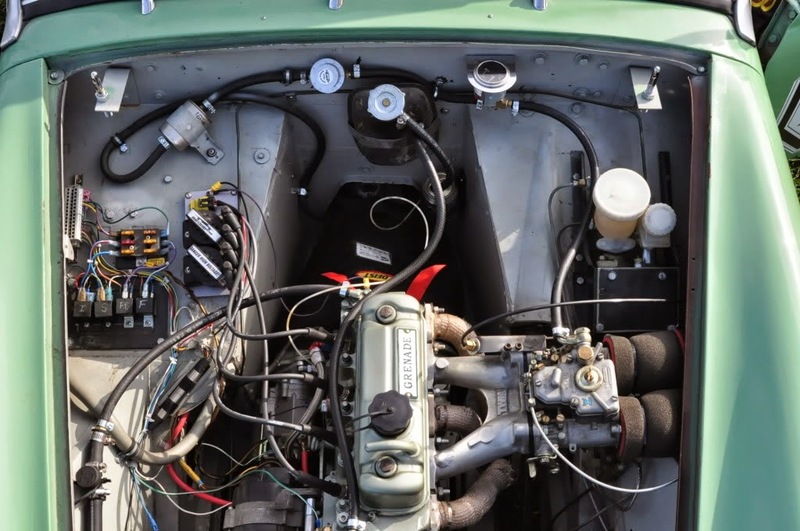 So, he opted for another British Motor Corporation (BMC) engine: the 970cc A-Series with a short stroke, an engine with a 60-year racing history. By taking a page from a book on hotrodding the BMC A-Series engine and taking inspiration from vintage iconic Mini Cooper rallye cars, Chris used the larger valves and bore specs from a BMC MG Midget MKIII 1,275cc motor on his 970cc to get some serious power gains. But, not enough. To really maximize any potential horsepower the MG had hiding under its bonnet, Chris and his engine guru, former NASCAR consultant Mark Balinski, went-to-town upgrading and tuning everything the rulebook allowed. Working to make what was essentially a clone of a BMC Formula 2 engine, Chris sought out machinist-extraordinaire Greg Rody of Rody Machining in Plymouth, Michigan to create a custom crank using the Midget’s six-bolt flange that would work with his new set-up. Saenz rods, J&E pistons, a custom ground cams, DCOE 45 Weber carb and a Maniflow manifold round out most of the remaining engine tunes. Rule-wise, Chris was somewhat limited with the modifications he could make to the body and chassis. So, he kept it very simple and very creative. In order to really be able to get the power down on Bonneville’s salt, Chris swapped the Midget’s stock 3.9 rear-end for a 4.22 differential off of a Bugeye Sprite. He also lowered the nose an inch-and-a-half and used the rear leaf-springs from a 1976 Midget to raise the back-end. A taller spring arch from a pickup provided increased rake giving Chris’ car a much more aerodynamically aggressive stance. 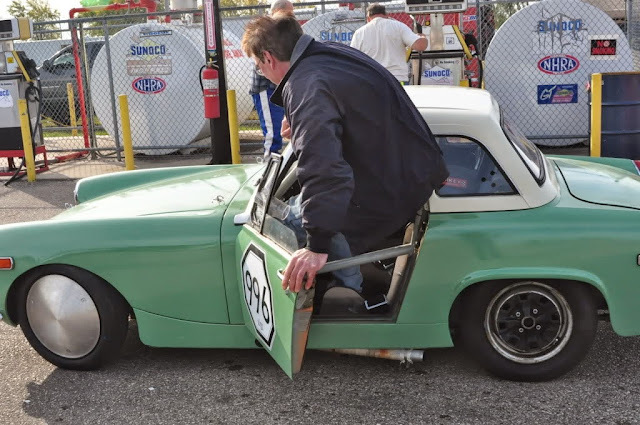 The end result of all that is a 1971 MG Midget with better aerodynamics, a more efficient rear-end and a modified engine that, at last dyno check, produces 95.1 horses on 114 octane racing fuel. That’s quite a lot considering a stock version of the same engine puts out a meager 64 hp. In theory, by keeping within the power band of 6,600 rpm to 8,500 rpm and with the winds behaving, that should be good enough to get Chris up to 125 mph, well past the current record of 121.779. Getting a car to go 135 percent of its intended top speed is not exactly the safest of pastimes. So, Chris’ car is fitted with all the requisite safety do-dads like engine and passenger compartment fire-suppression systems, a full Pro Stock-style roll cage, a Kirkey racing seat with an RCI five-point harness, a HANS device and breakaway lateral restraints. Actually, it’s a good thing that last bit is “breakaway” otherwise there would be no way 6’5” Chris could ever get into his car. As it is it’s a game of “Chris Origami” each time he gets in or out of it. But, does all of that answer the question: “Why go for a Land Speed Record in an old MG Midget?” No. It answers the “how” but not the “why”. Today the MG nameplate is just a red and white badge that is bounced between parent companies and international investors. Since Cecil Kimber founded Morris Garages in 1924, MG has had ten different owners. 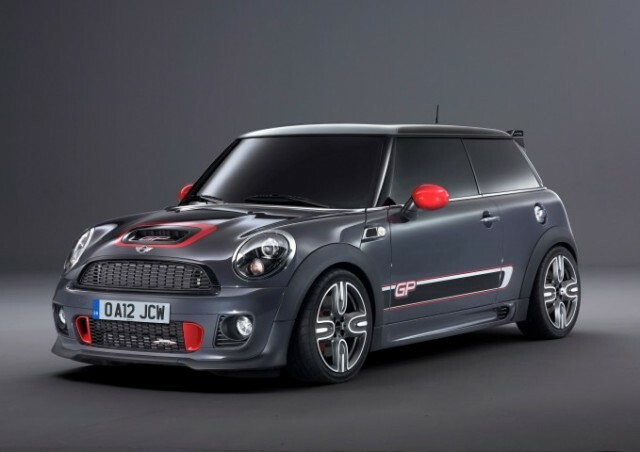 Most recently, SAIC (Shanghai Automotive Industry Corporation) picked it up for £53 million in 2005. 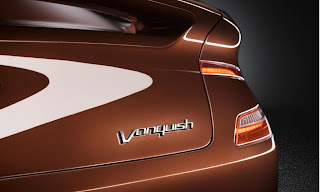 But, not too long ago, the name MG meant something. It meant a racing heritage linked hand-in-hand with names like Captain George Eyston and his “Magic Midget,” the first car with a 750cc engine to top 100 mph, at 103.13 mph. 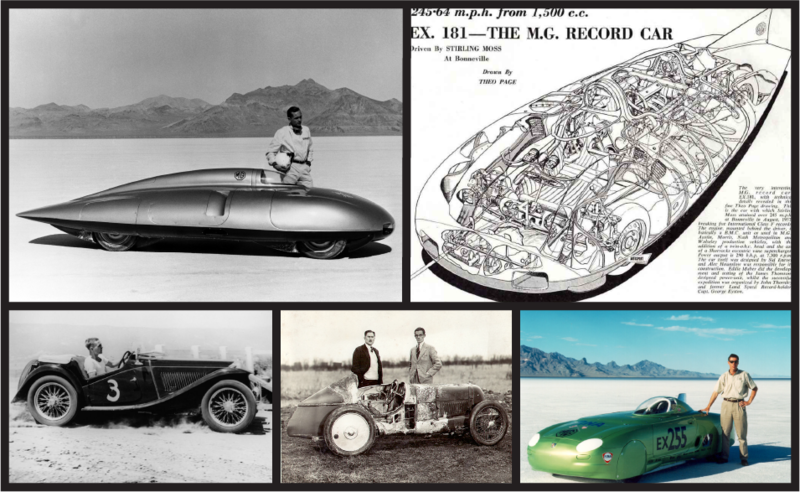 In 1957 and 1959, driving greats Stirling Moss and Phil Hill each set a Land Speed Record in the MG EX-181 (245.64 mph and 254.91 mph, respectively) on the Bonneville salt. Most recently Andy Green set out to break the 255 mph barrier during the 1998 Speed Week Festival on the Bonneville Salt Flats in his MG EX-255. 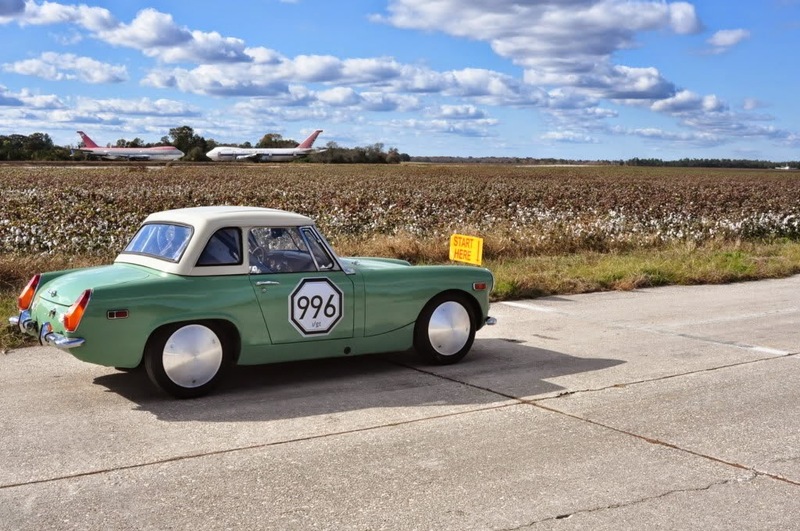 MG and Land Speed Records have an inseparable history, one that will soon include Chris Conrad and his 1971 MG “Milwaukee Midget”. During Bonneville Speed Week, August 10th through 16th, 2013, Chris will make his three-mile runs to hopefully beat the record of 121.779 mph and forever add his name to that list. Chris, his car and his crew of Nick Martin, a former member of the Trek Bicycle Racing Team crew out of Colorado and his loving and supportive wife Kate Martin are set to make the trip to Utah. When I asked him if he was ready, he simply said he was going to “go out and give it hell.” Well, Chris… good luck and go out and give it hell.